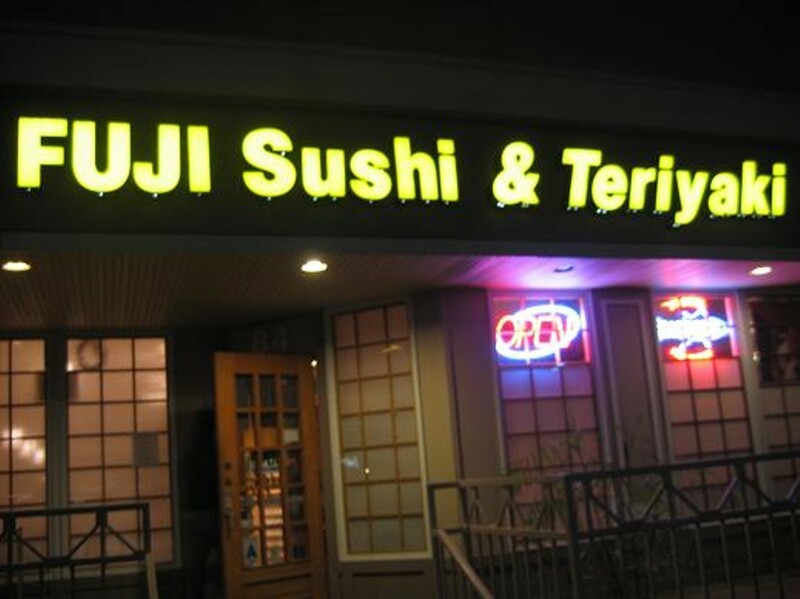 Situated in the Clarkson Wilson strip mall near the intersection of Clarkson and Wilson roads, Fuji Sushi & Teriyaki serves up an array of rolls, sashimi, noodles, appetizers and teriyaki meats, all in a cozy and inviting Japanese atmosphere. The selection of maki rolls at Fuji includes the usual rolls expected at a sushi restaurant, including the California roll, dynamite roll of spicy tuna and a few familiar rolls whose presentation reminds guests why they are so named, such as the caterpillar roll that looks an awful lot like a large caterpillar crossing the plate or the dragon roll that might cough up some gold. A few of the more outside-of-the-bento-box rolls include the BLT roll of bacon, lettuce and tuna and the Fuji volcano, featuring a spicy combination of baked scallops, crab meat and masago. Lunch specials are also available, such as tempura shrimp and vegetables with rice, sushi and maki combos and a pork katsu, a deep-fried pork cutlet served with rice. 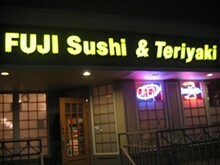 Teriyaki beef, salmon, chicken and shrimp all served with rice are also available.